Offering you a complete choice of products which include school water treatment plant, ro plant and ro water treatment plants. We are offering School Water Treatment Plant to our clients. 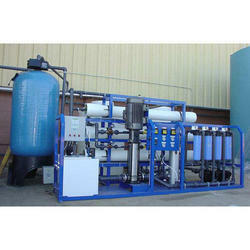 We are offering RO Plant to our clients. 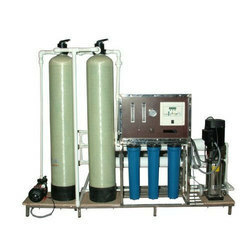 Allpack Engineers Prominent & Leading Manufacturer and Exporter from Ahmedabad, we offer Water Treatment Plants such as RO Water Treatment Plants, Industrial RO Water Treatment Plant, Industrial Wastewater Treatment Plant, Reverse Osmosis Water Treatment Plant, Water Treatment Plant, Mineral Water Treatment Plant and many more items. We are a well known and reputed company in the field of manufacturing and supplying high-quality RO Water Treatment Plants.